The only reason why I bought this was because my cable modem died on Friday and I couldn’t wait till Tuesday to get a replacement. 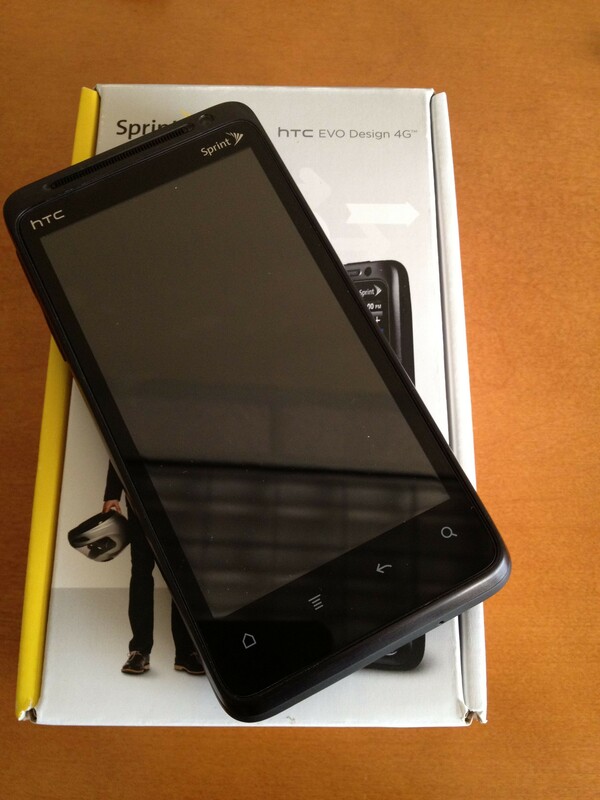 Since my business and fun depend heavily on the internet, I decided to give the Sprint OverDrive Pro a shot. 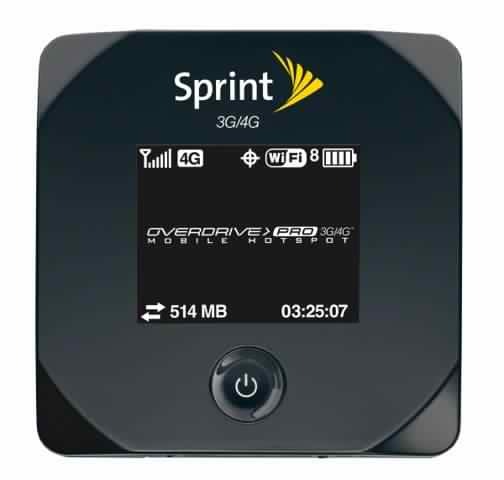 Yes I do have a Verizon USB 3G card from work but the connection speeds are terrible averaging at 500k/200k.